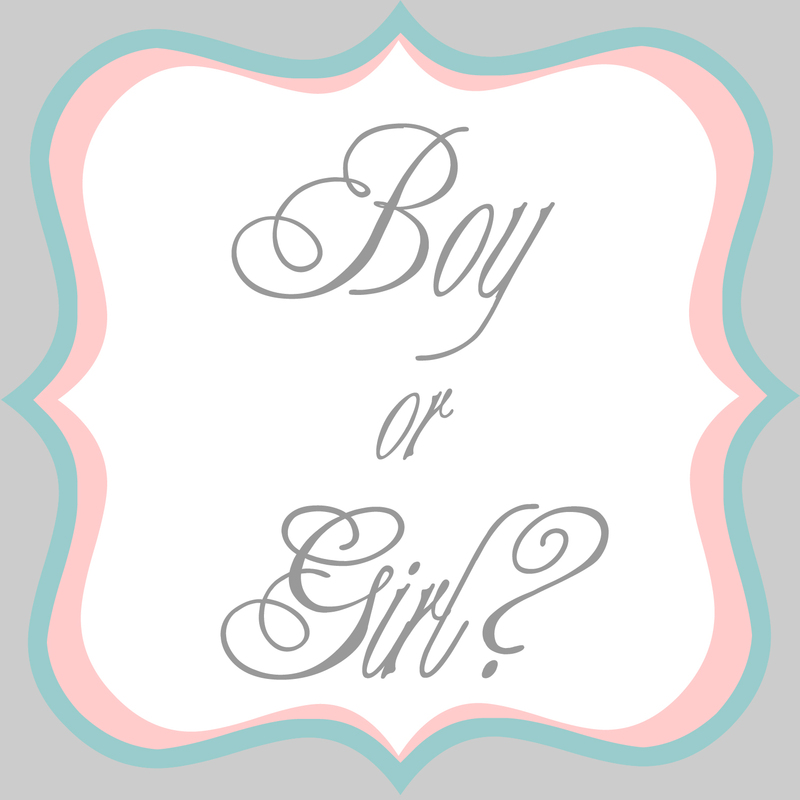 Juneberry Lane: A Gender Reveal for our Baby on the Way!! Hello there, friends! 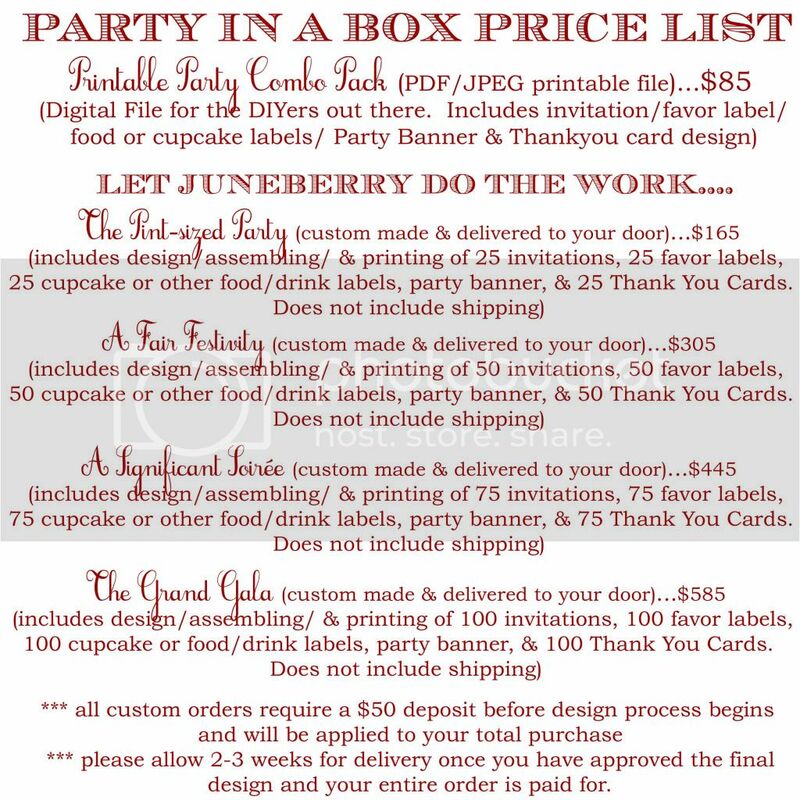 No, we haven't fallen off the face of the earth...just busy filling custom orders because the Juneberry Lane invitation shop is booming...it must be that warm summer sunshine that is making everyone want to throw a party!! But we're not complaining! It's a girl!!! 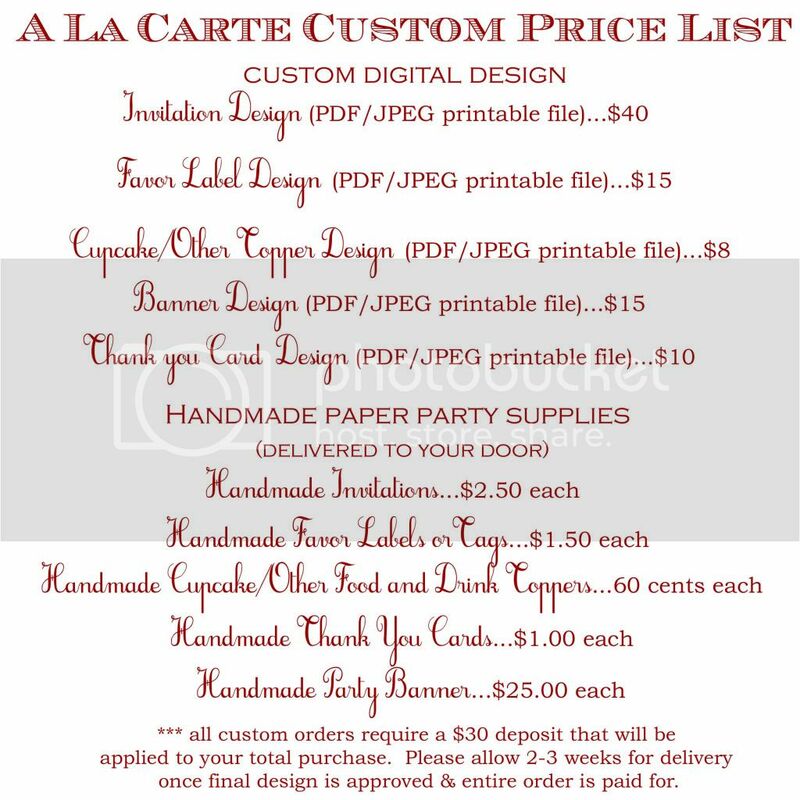 Now let me just get back to wrapping up these orders so I can get back to a little more party inspiration!! !